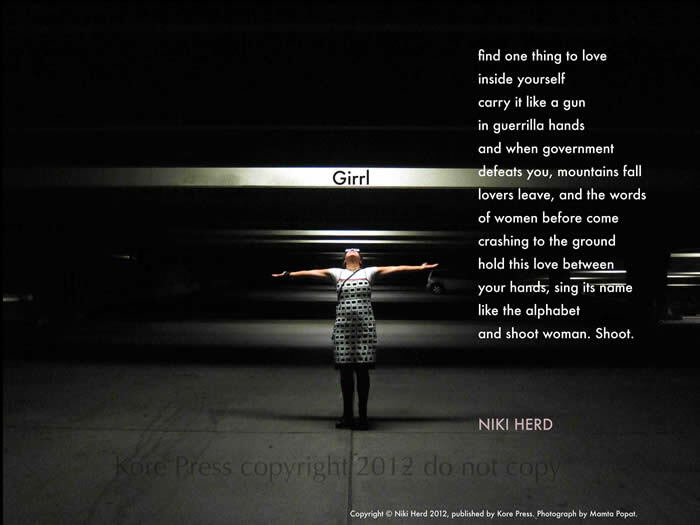 Niki Herd grew up in Cleveland and received degrees in Creative Writing from the University of Arizona and Antioch in Los Angeles. 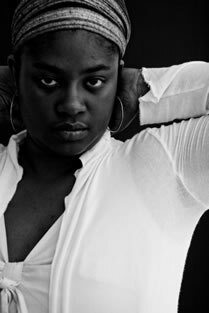 Her work has appeared in several journals and anthologies and has been supported by organizations including the Astraea Foundation, Cave Canem, and the Virginia Center for the Creative Arts. Her first collection of poems, The Language of Shedding Skin (Main Street Rag, 2010), was published as part of the Editor’s Select Poetry Series. She lives in Washington, DC.